iTube app is developed by 24/7 Apps Ltd which is a multi-featured and easy to use video streaming App for Android OS. It is basically a playlist managing service which allows you to search and download from YouTube database for free so that you can use it offline too. iTube is formerly known as PlayTube but as the app got viral since after its launch, PlayTube was renamed as iTube. 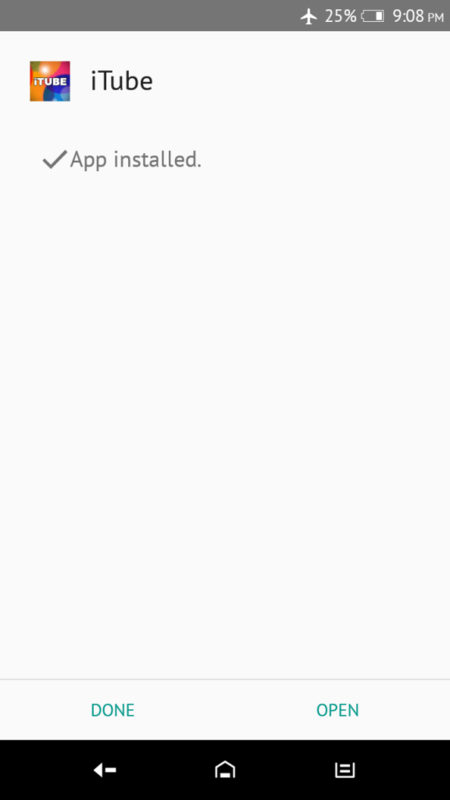 So, PlayTube is officially now known as iTube. The best part of iTube App is that it uses minimum bandwidth and gives best user experience with minimum buffering which means you will have minimum number of conflicts while watching videos online. All you need is a active Internet connection so that you can stream videos online. iTube App was became so popular right after its launch. The demand of iTube app was so damn high that it was ranked as the Number 1 in the entertainment niche for quite a long time. If you are a music lover or one whose day doesn’t pass without visiting YouTube, all you need is iTube app. 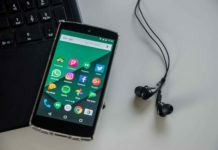 This app will help you manage all your favorite watched videos and even download them so that you can enjoy watching them while your internet connection is down. 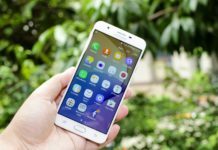 Latest version of iTube is currently compatible with latest version of Android OS and hence the app is compatible with all major devices smartphones like Samsung, Sony, HTC, OnePlus etc. So, just download the official iTube app from link given below and start using it right away. Well, let’s discuss about how to download iTube for PC or Android smartphone. We will be talking both cases including downloading iTube for PC and downloading iTube for Android. So, let’s see what we have got for you. So, first let’s discuss about how to download iTube App on your Android Device. Downloading iTube App on Android is not an complicated stuff, all you need is APK version of iTube App and then install it on your Android Phone. Please Note:- Due to some policy issues, Google Play Store doesn’t have this app anymore so you can’t find this app on Google Play Store. As the app has been deleted from Play Store, you can’t install it from Play Store anymore. You will need to download iTube APK on your Android or PC and then install it later. Below we are going to give download link of iTube App so that you can download it. Find iTube Free Download App Link from Here. 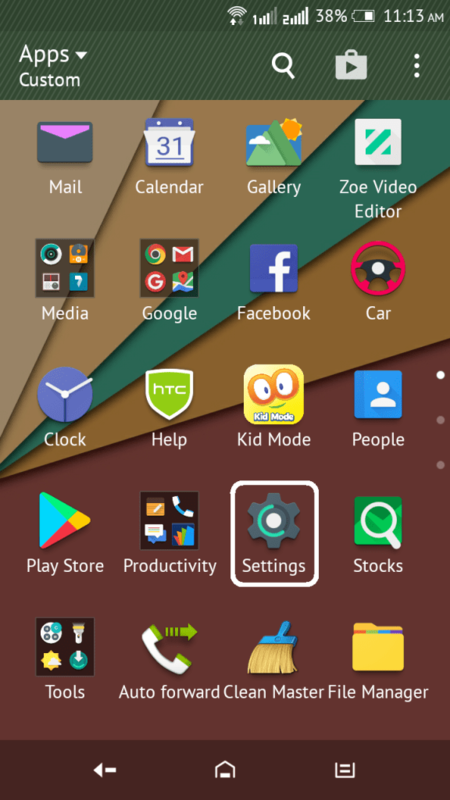 Head over to App Drawer of your Android Phone and move to settings. 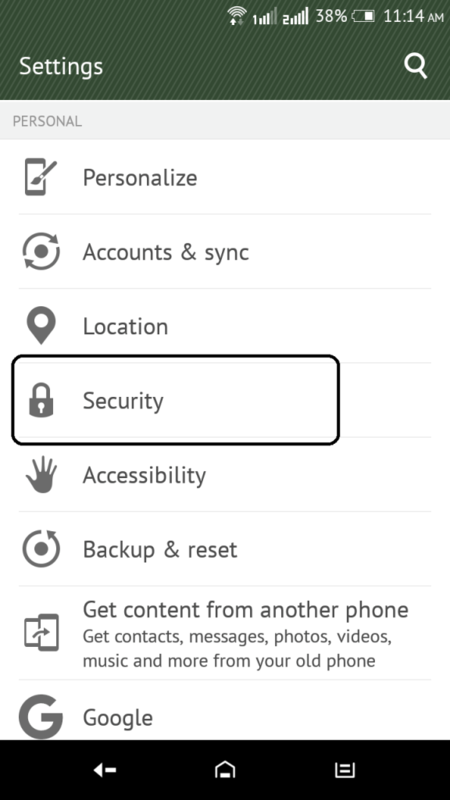 Open settings of Android Phone and go to Security Tab. 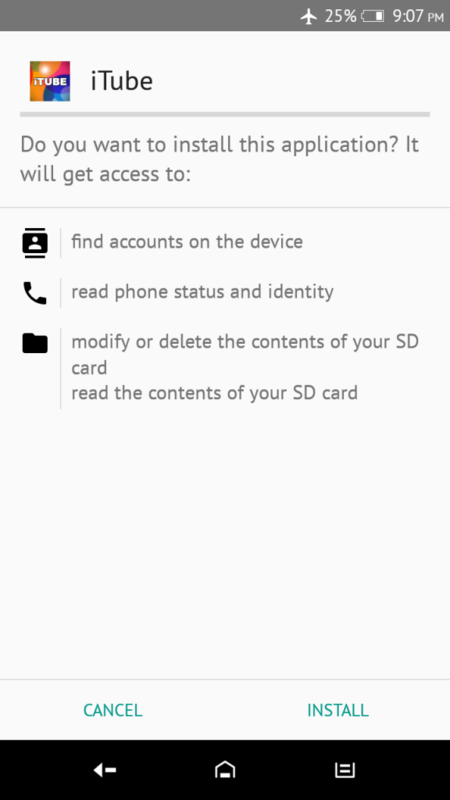 Swipe down a little and under “Device Administration“, look for option “Unknown Sources” installation. 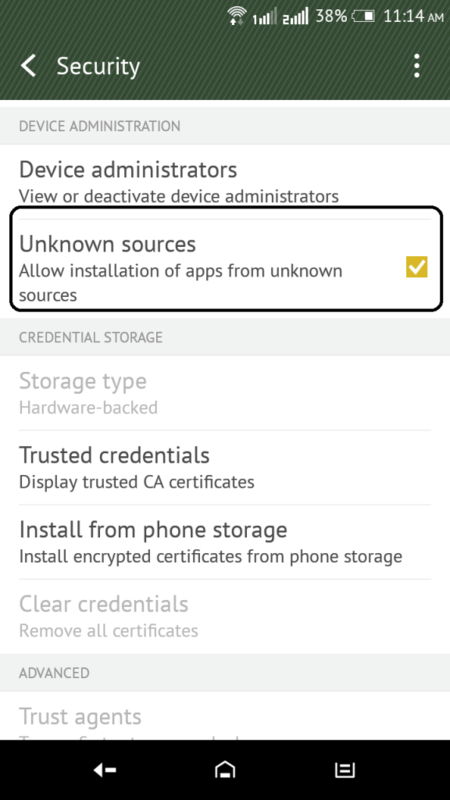 Enable App Installation from “Unknown Sources“. Well, it’s really not Unknown or non-trusted or anything like that. 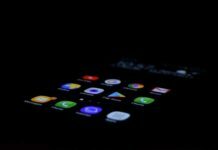 You are asking your Android Device to let you install apps from outer sources. Now let’s install iTube on your Android Device finally. If you have downloaded iTube APK App on your PC, move it to your Android. Move to file location in file directory and double tap the iTube APK. After double click, following screen will appear. Click on Install button. Installation Process will start. Just wait for some time. Once the installation process is completed, click on open button of iTube App. After you click open button, start using iTube APK App. Start using iTube App. We hope you have successfully installed iTube APK App on your Android Phone. All you need to do is to start using and listen to your favorite app now. Cheers! First of all, You have to Download Bluestacks For PC from Here. After downloading Bluestacks App Player, you have to install it on PC just like other software on PC. Now you need to sign in with your Email ID so that you can install apps from Google Play Store without any conflict. 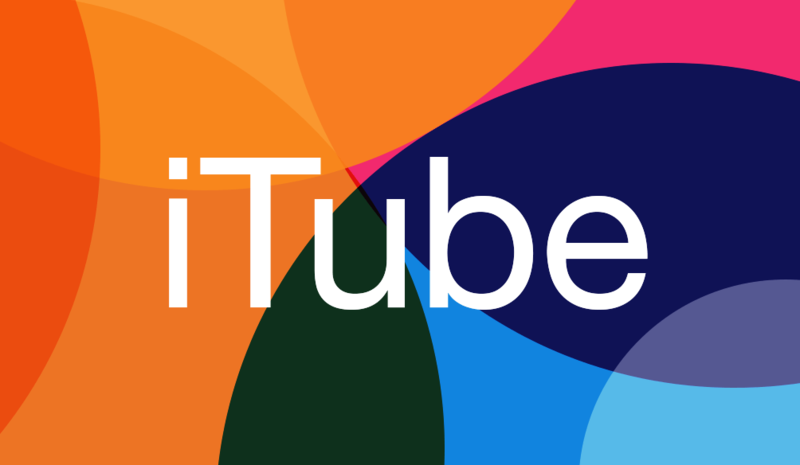 Well, search for iTube on Play Store, if you find it, install and start using the same. In case, as we said, it is not available on Play Store, you can install it from PC. You previously downloaded iTube APK App version on PC, double click on it and install it via Bluestacks App Player. Once the installation part finishes, start using iTube on PC. Well, iTube is an extra ordinary app of its type. You can easily manage all your playlist right from iTube App. We hope you have successfully installed iTube on Android or PC, thanks to its easy installation process. We hope you liked the tutorial on iTube Free Download process, please share it on your timeline. If you are still facing any problem, then please feel to ask us in comment section below. Thanks for walking with us till here. Keep visiting for more related tutorials, we will be updating them soon. Thanks Bye :D.